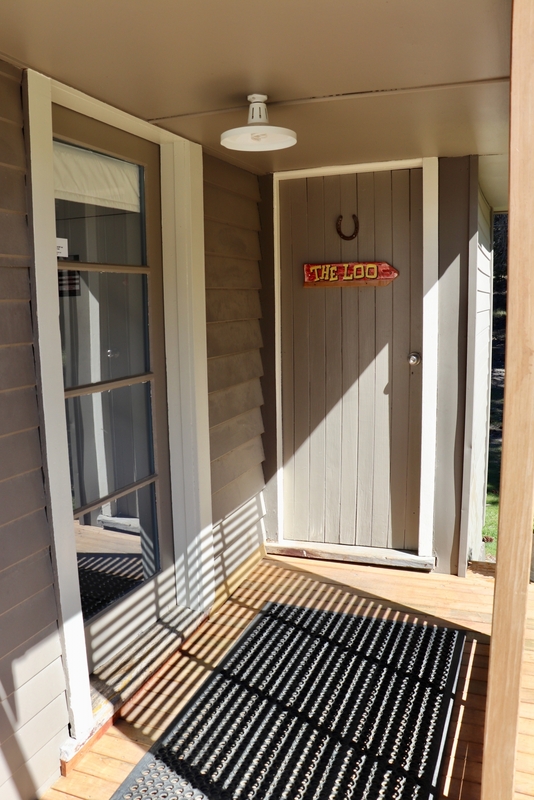 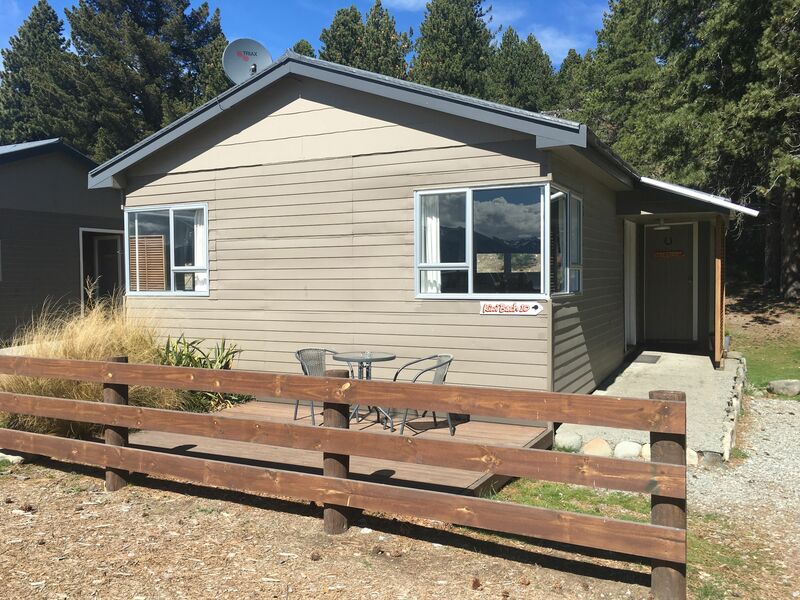 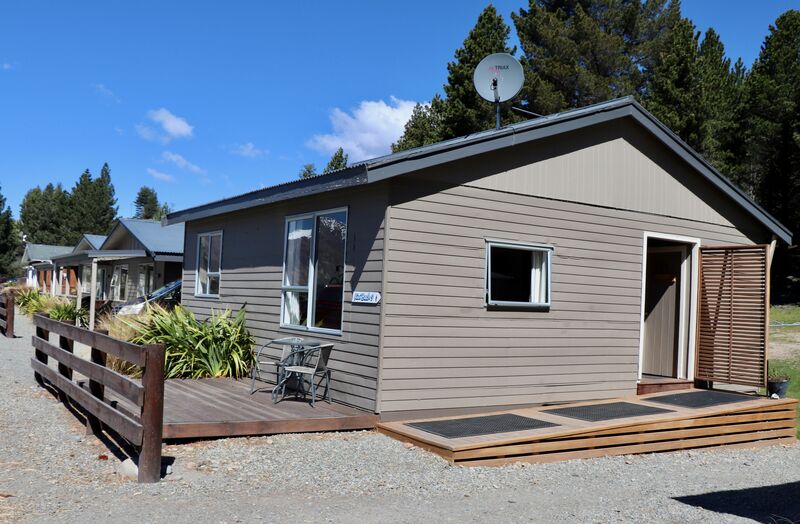 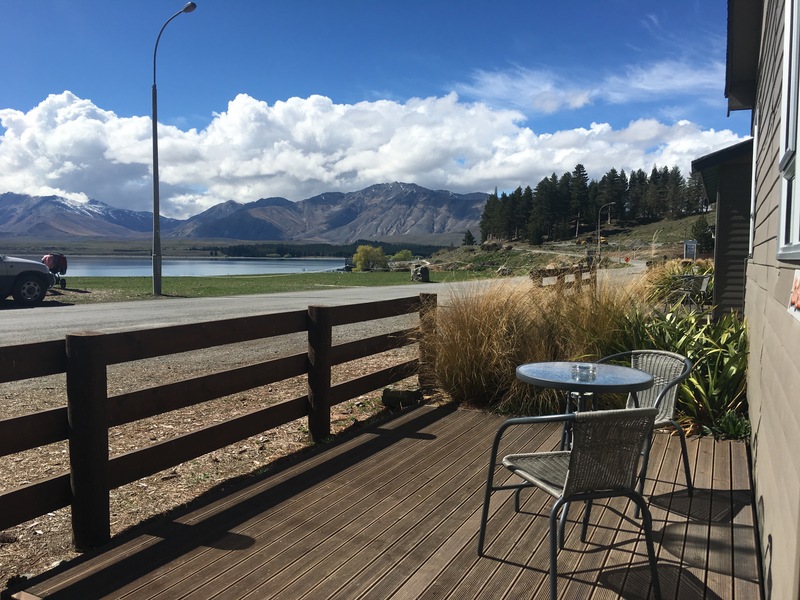 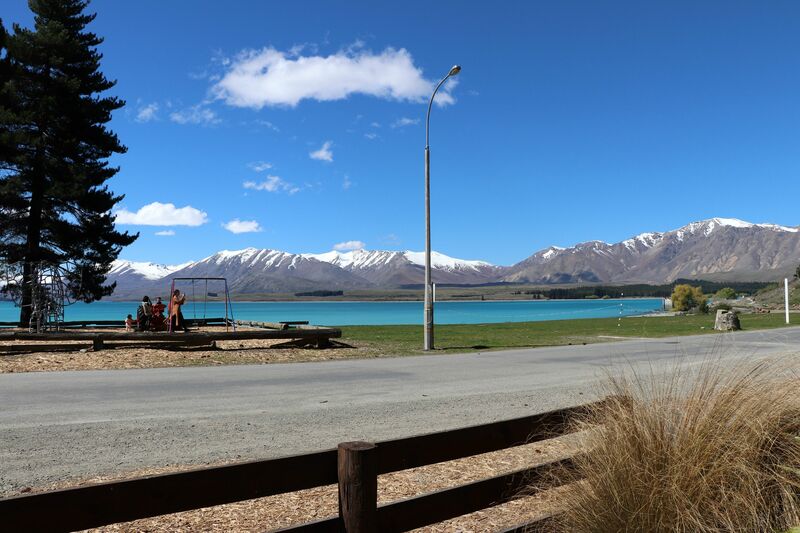 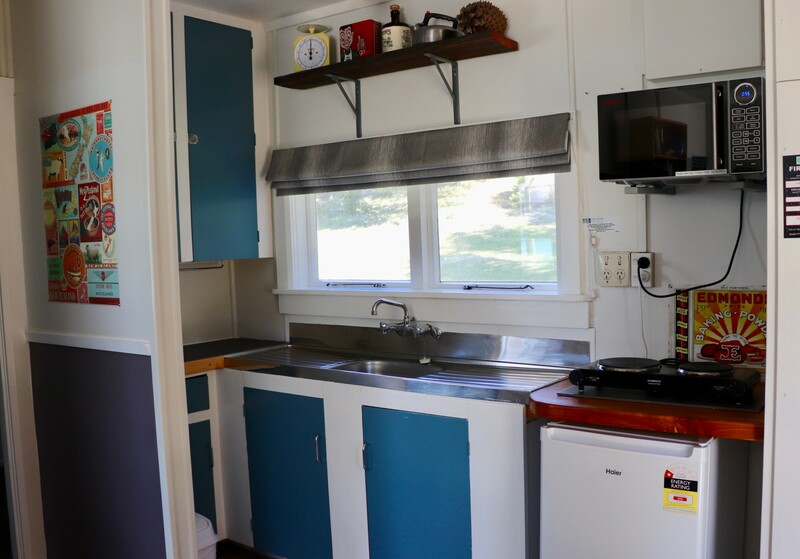 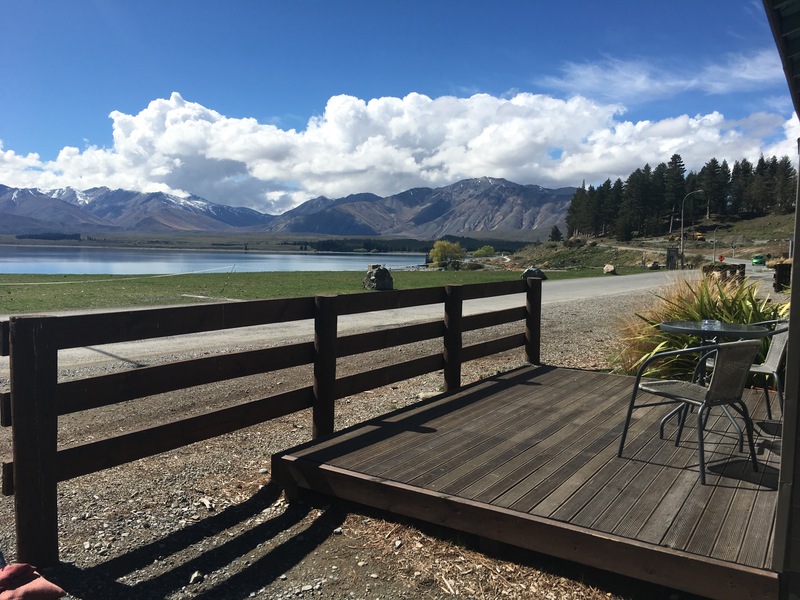 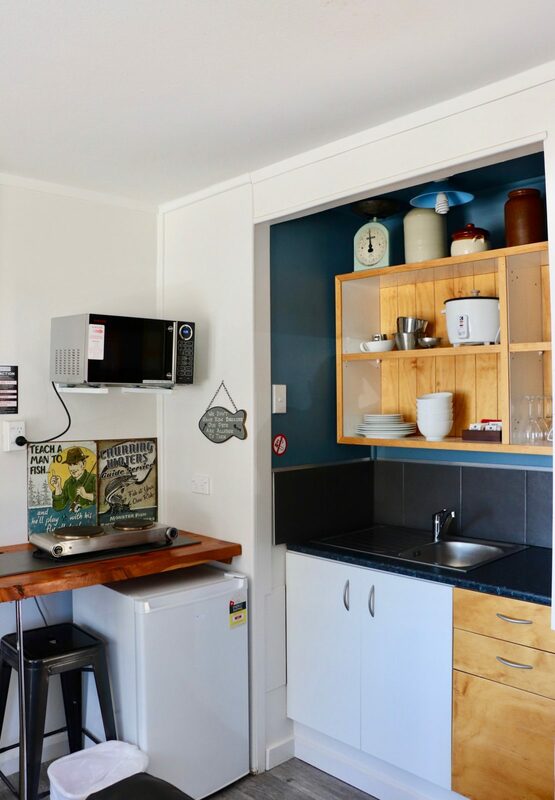 An affordable option for budget travellers, Lake Tekapo Kiwi Baches offer a classic slice of New Zealand bach life – basic but comfortable – in a great position opposite the lake and playground with fantastic views. 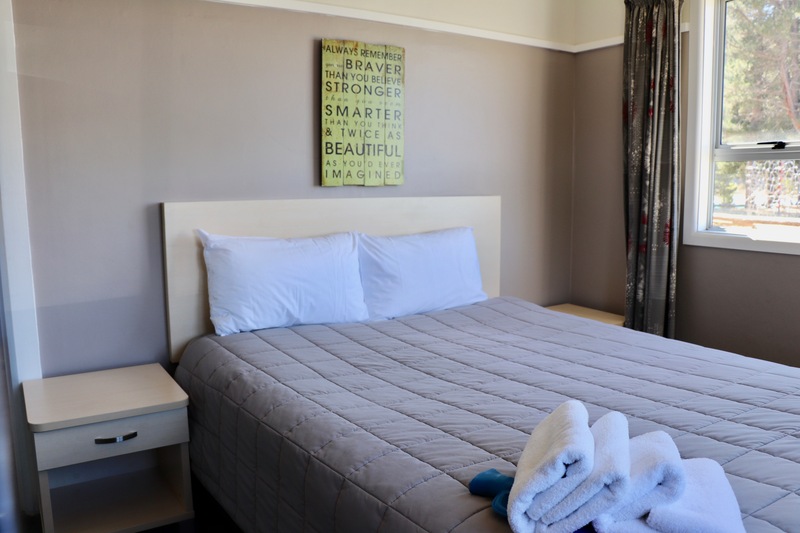 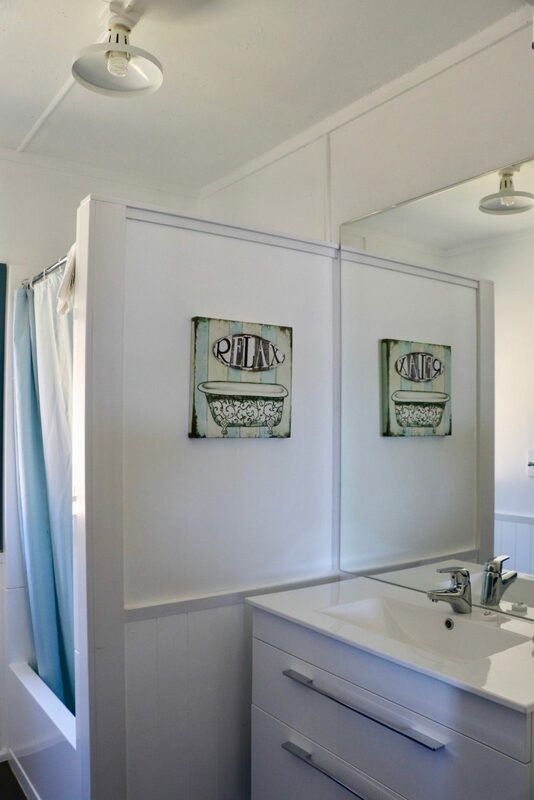 Choose from one or two-bedroom units, all with bathroom and all bedding supplied. 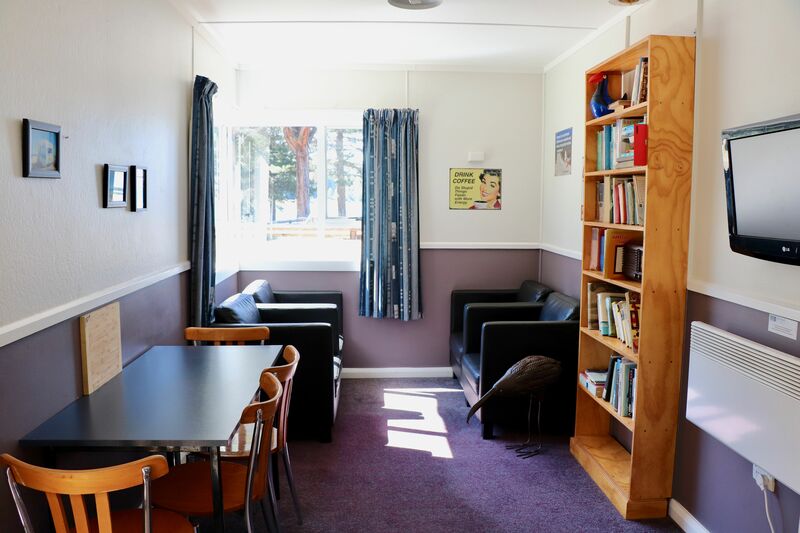 As well as complimentary tea, coffee and milk, we provide 100mb of free Wi-Fi per guest. Please note: as our Kiwi Baches are genuine classics, the toilet is accessed from the outside porch. 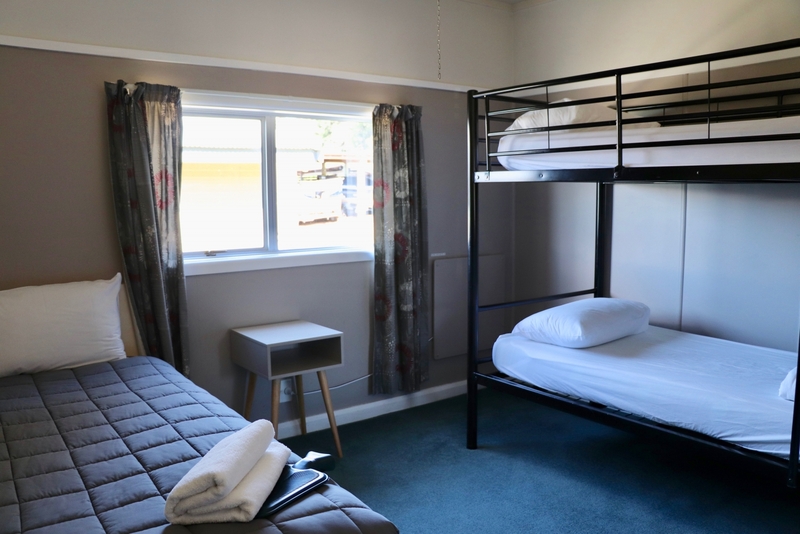 This bach has one double bed and one set of bunks. 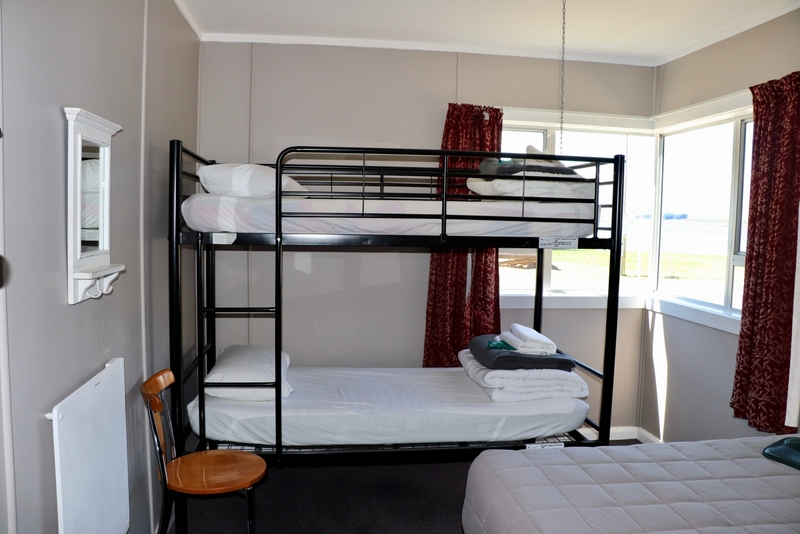 Maximum occupancy: four guests, this includes children. This bach has one double bed, one single bed and one set of bunks. Maximum occupancy: five guests, this includes children. Pets are not permitted when booking accommodation. 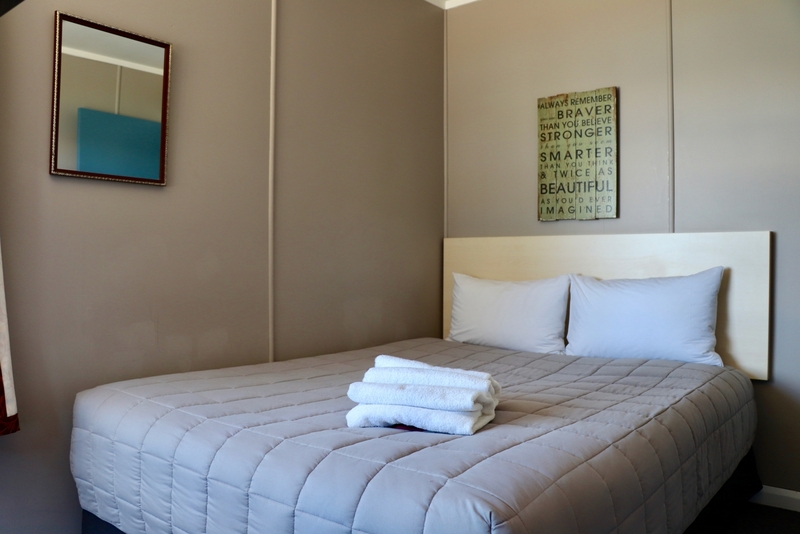 We have a 48-hour cancellation policy; cancellations not advised at least 48 hours in advance of arrival date will incur a fee of one night's tariff. 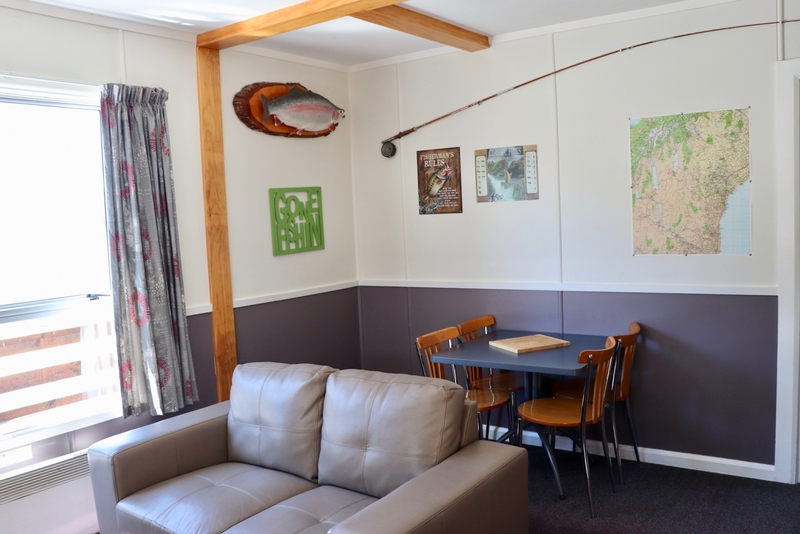 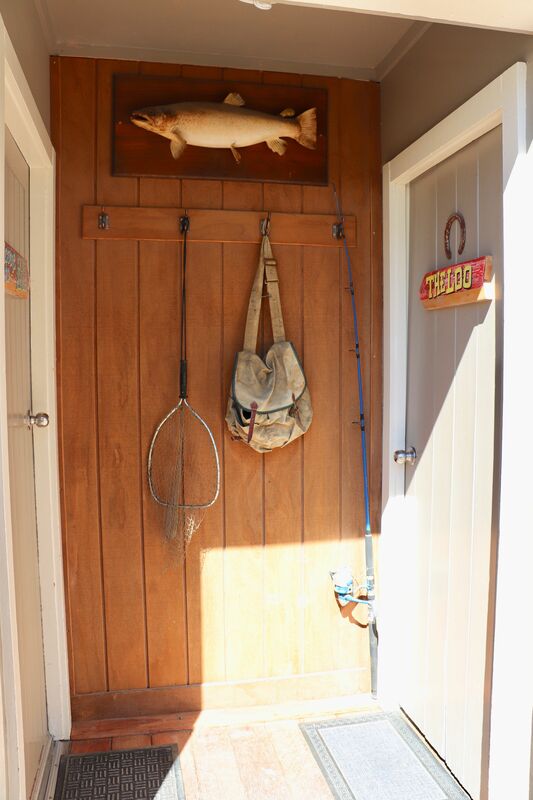 'We stayed one night in a very quaint Kiwi Bach, which reminded me of my seaside holidays years ago. 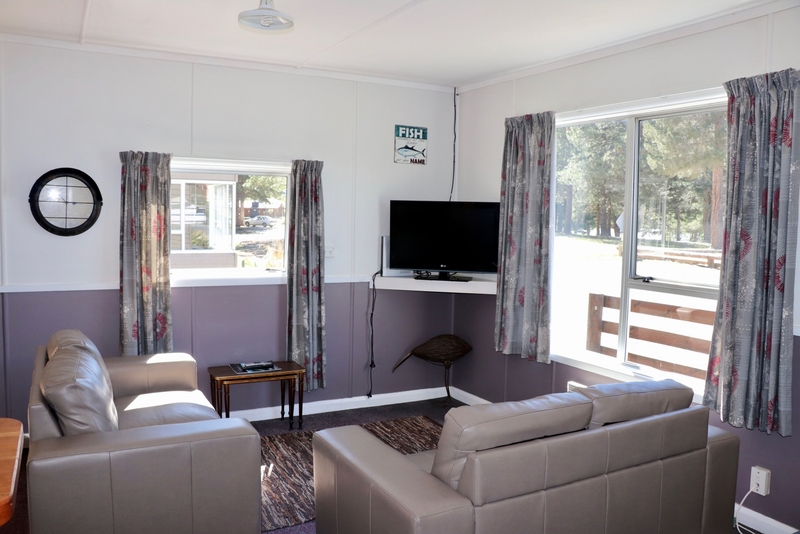 It's a lovely quiet site and we especially loved the decor and hot water bottles.